Last December BoxediN put on a very special Christmas show for all of their fans with an epic line up of some of the best poetic talents in the country including this man longtime Music is Remedy favourite Joshua Idehen who delivered this epic performance which given the current climate has much relevance. Listen enjoy and engage. 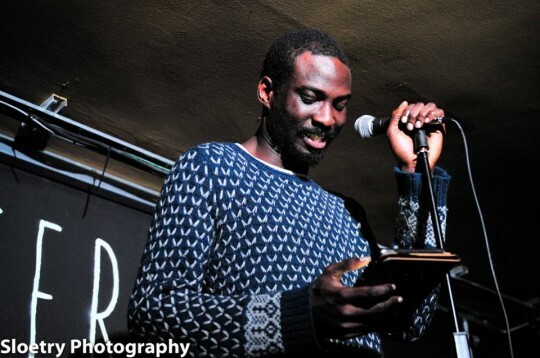 If you like your poetry like this check out BoxediN at Box Park every last Tuesday of the month. Also check out Muddy Feet who post new videos every Tuesday.